On this episode of Word to Life, Fr. John Maria Devaney, O.P. 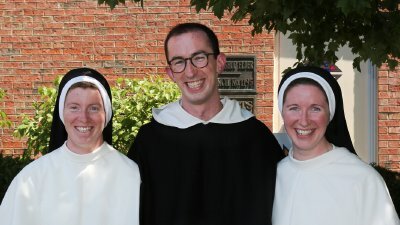 welcomes Catholic priest & musician, Fr. Kevin McGoldrick to the show to discuss the 10 Commandments. SiriusXM 129: Word to Life • July 20, 2018 • Fr. John Maria Devaney, O.P., Fr. Raymond-Marie Bryce, O.P., Fr. Francis Orozco, O.P., & Fr. Corwin Low, O.P. 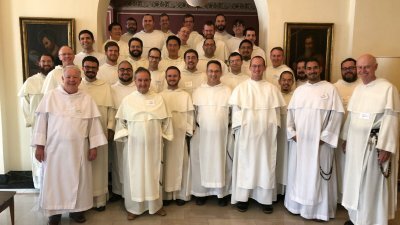 This week's episode of Word to Life was recorded at St. Louis University during the Dominican Leadership Development Seminar: a program for recently ordained priests solemnly professed & cooperator brothers of the Order of Preachers. Fr. John is joined by Fr. Raymond-Marie Bryce, O.P. (Central Province of St. Albert the Great), Fr. Francis Orozco, O.P. (Southern Province of St. Martin de Porres), and Fr. Corwin Low, O.P.  (Western Province of the Most Holy Name of Jesus). Fr. John Maria Devaney, O.P. invites Br. 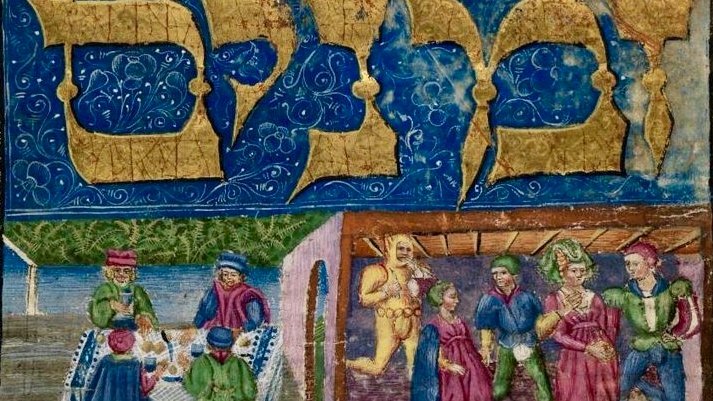 Simon Dankoski, CFR on this episode of Word to Life. 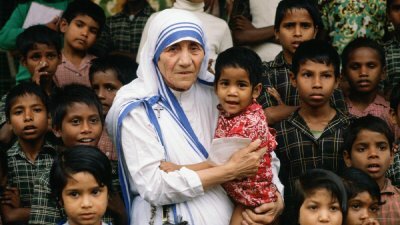 Our hosts discuss the importance of being obedient to God & read a rare, hand-written letter by Saint Teresa of Calcutta.